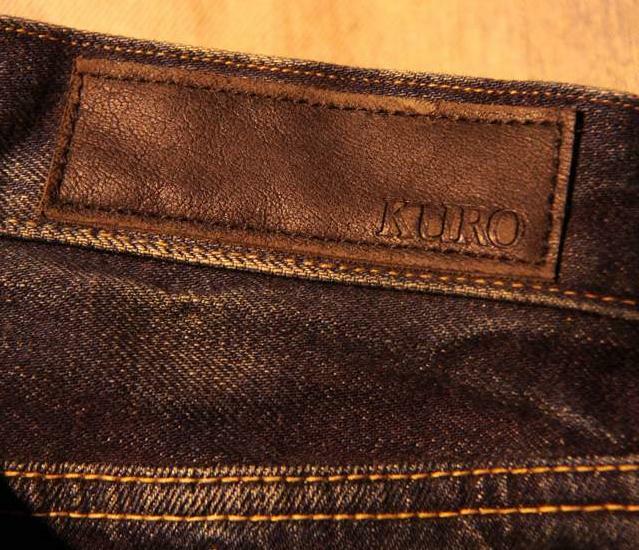 the classic fashion item which you must included in your closet for lifetime. 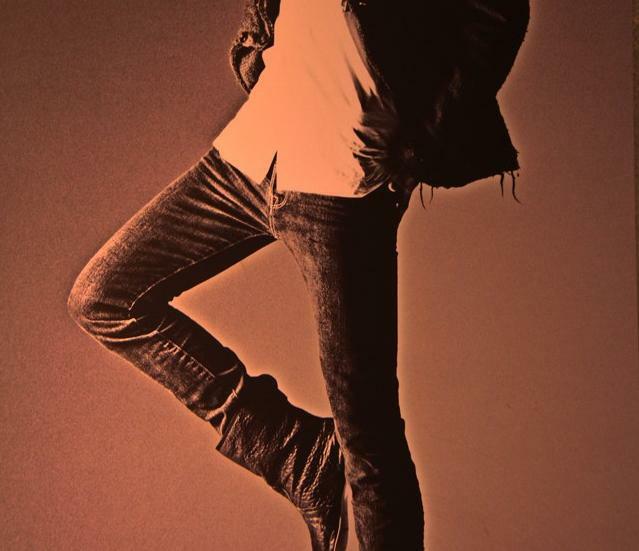 I had received emails(and I am so glad to read all about it) to request for some 'male fashion' post, it's so new for me..
but I love to try something new and would very pleasure to write some posts which are interesting for my lovely readers.. so here we are for a classical fashion starter - denim. 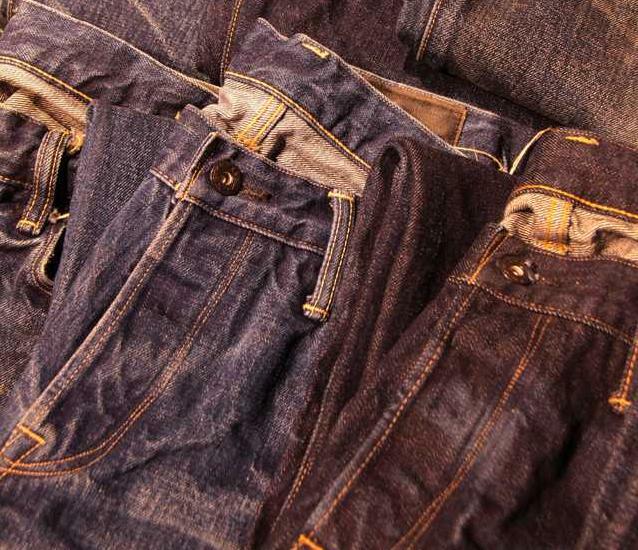 denim for those who love traditional. 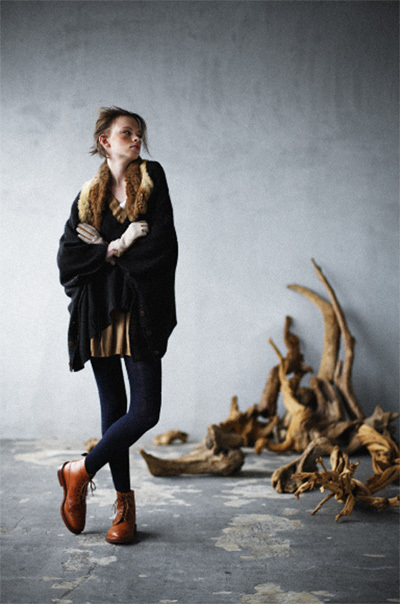 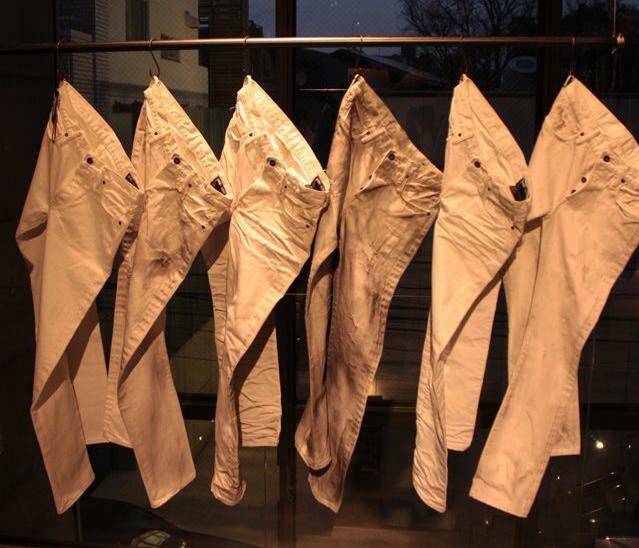 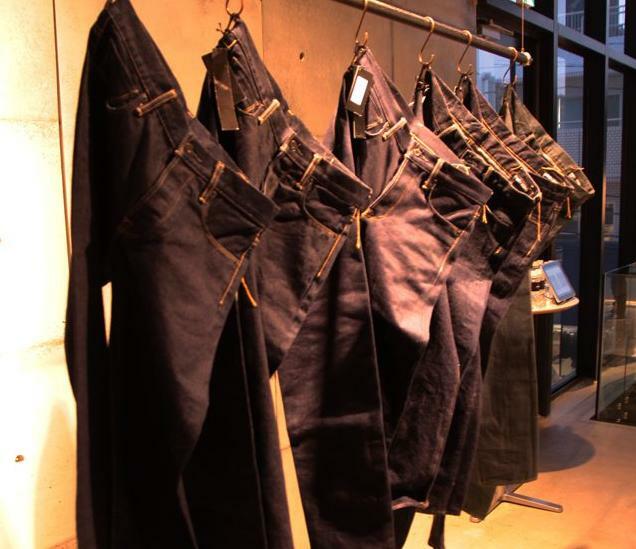 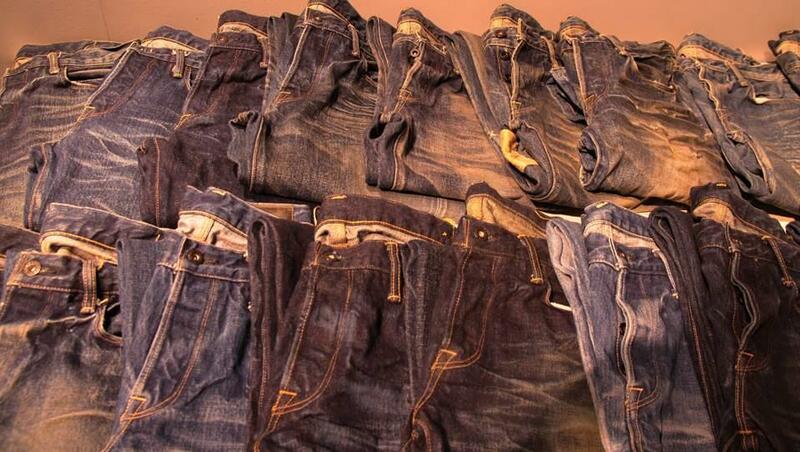 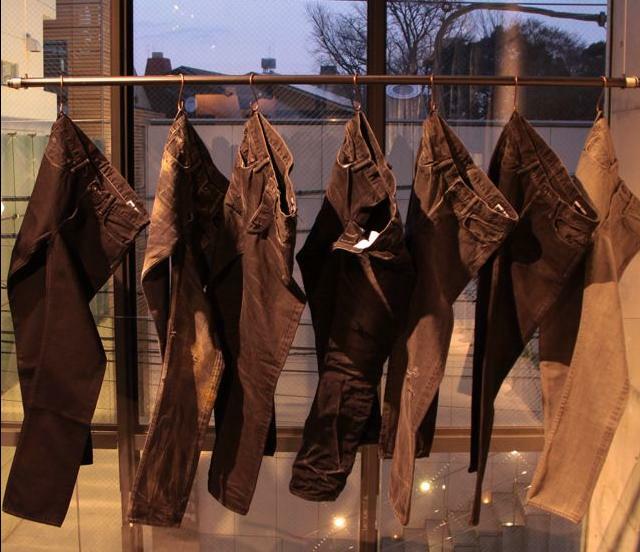 the raw denim they use are from Oikawa denim which represents a guarantee of a great and professional quality. 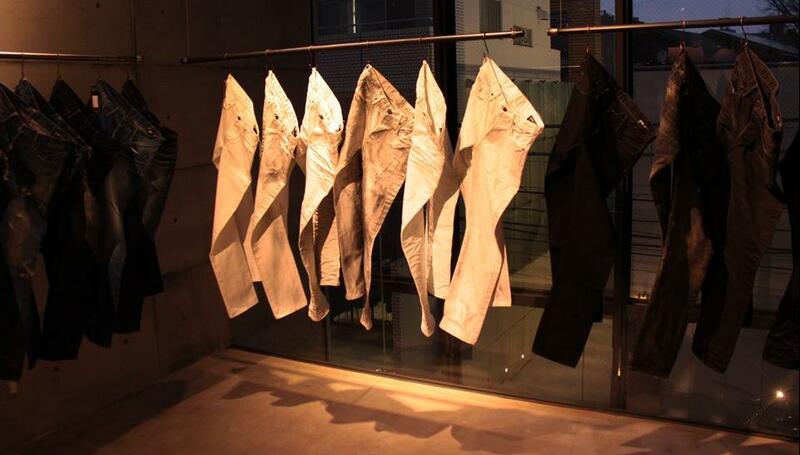 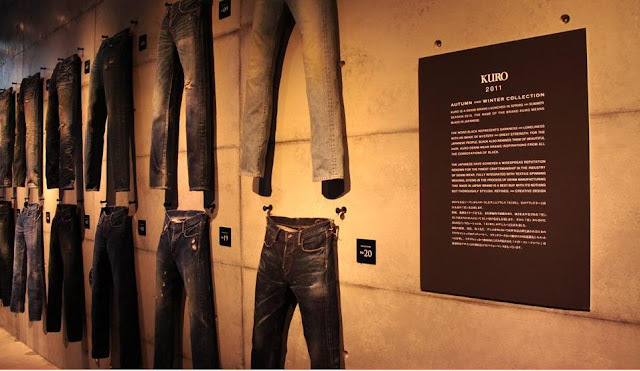 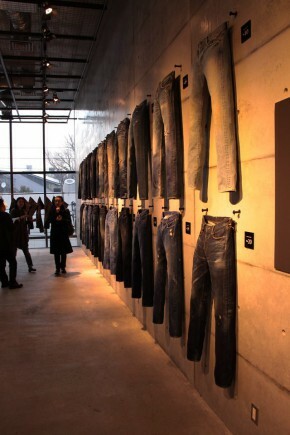 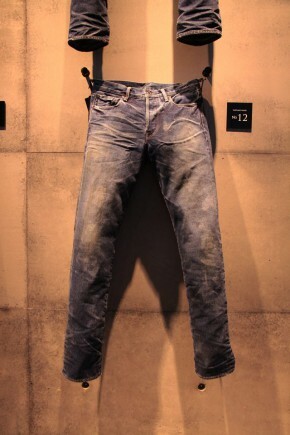 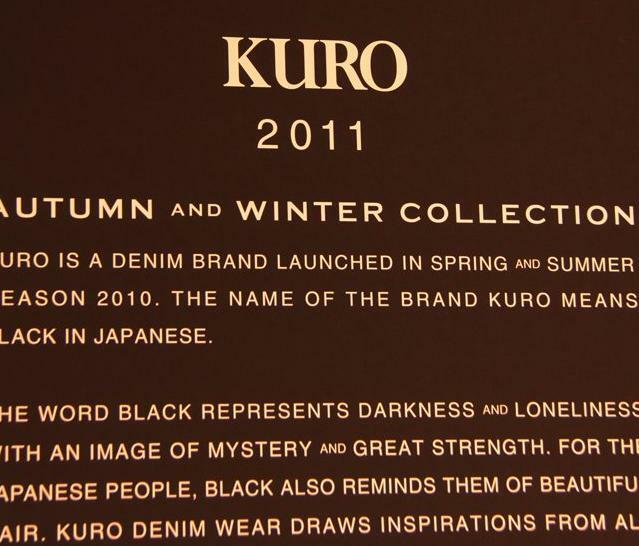 Jeans are hanging at the wall around in the exhibition, the fabric tag, processes and code are clearly stated besides the product. 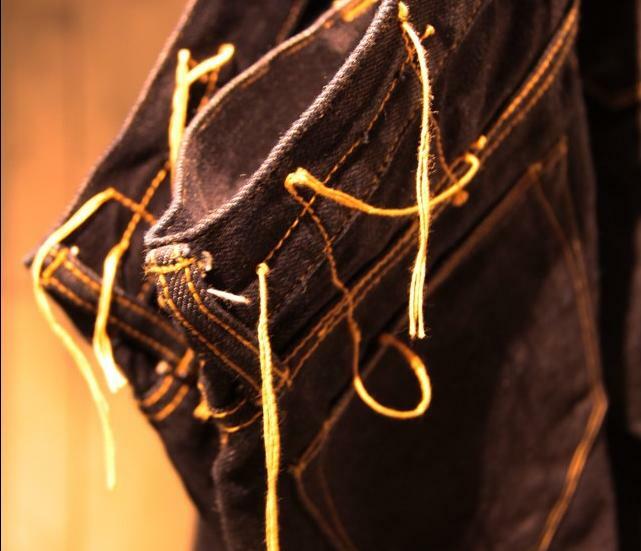 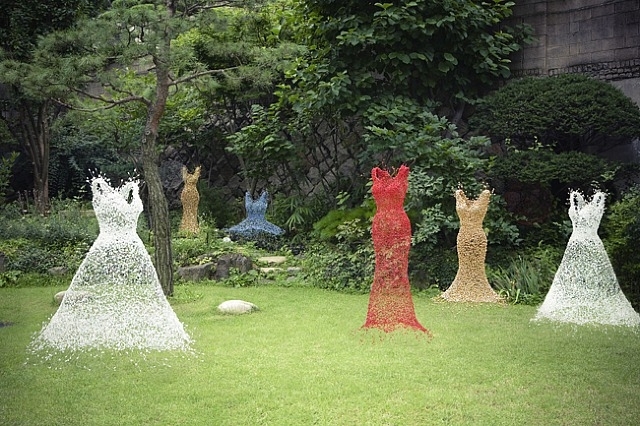 different kind of jeans could be see clearly and the details too. 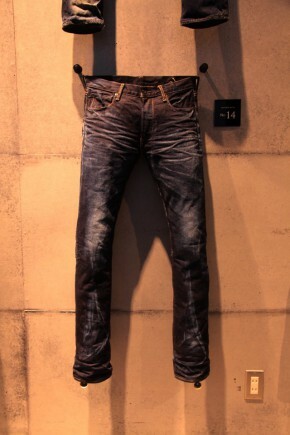 love the stitching with polished skills, especially the vintage version I think this is the most suitable for the man who love denim.